Whether you're traveling to Williston (or heading out of town), it pays to check out Ramada Williston's value-priced packages and special offers, including a popular "Park & Fly" package featuring seven days of free parking and a shuttle ride to the airport, and an "Eco-Green" offer that treats guests to a $10 F&B credit when they skip housekeeping. 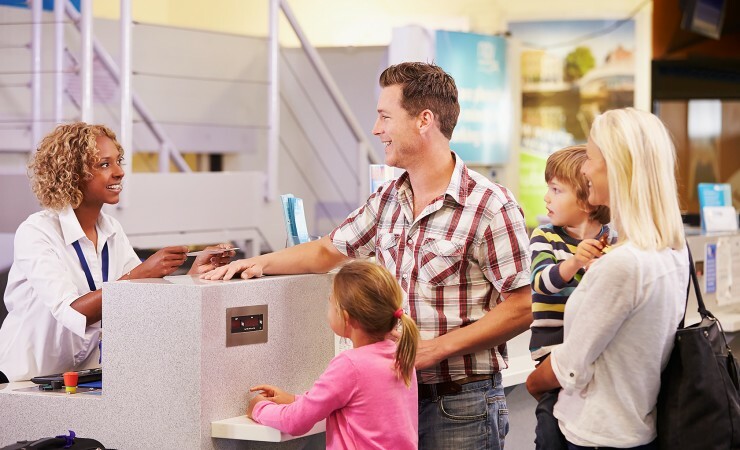 Skip the expense of long-term parking at the airport with our “Park and Fly” package. Simply book a one-night stay to receive up to seven days of free parking in our well-lit hotel lot, as well as complimentary shuttle service to and from nearby Sloulin Field International Airport. 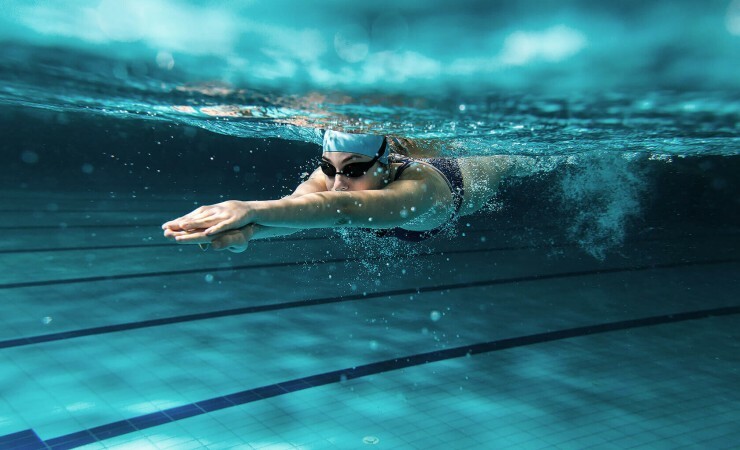 Our “Stay Fit” package features complimentary use of the brand-new Williston ARC and Recreation Complex, a state-of-the-art fitness facility with indoor surfing, golfing, running track, swimming pool and splash park. Book a 3 night minimum stay standard king bedroom rate at $69 or a $79 double queen bedroom! Offer includes, full cooked to order breakfast, scheduled airport shuttle, free parking, onsite washers and dryers, and WiFi throughout the hotel! 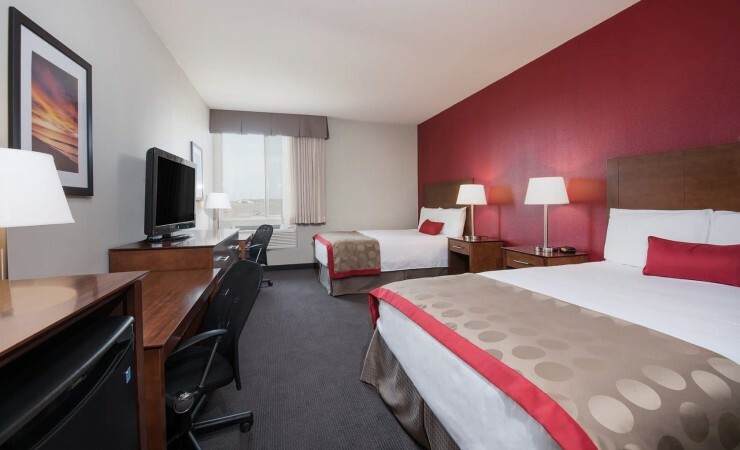 Make Ramada Williston your home base for exploring the natural wonders of North Dakota. The full-service Ramada Williston is the city’s newest and largest hotel.